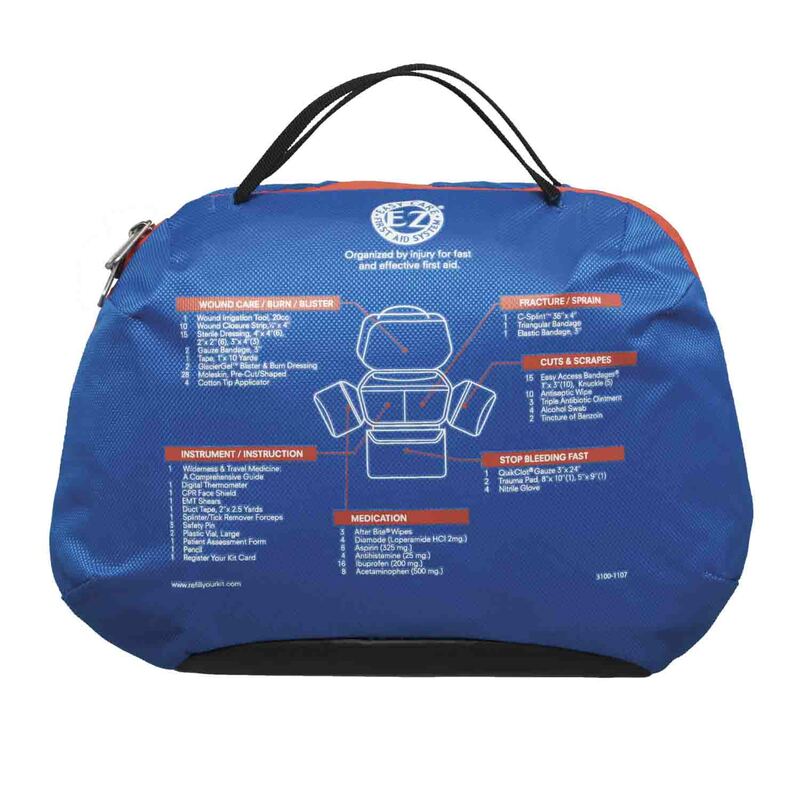 Extensive components for treating a wide variety of emergencies. Easy Care™ organization helps you find the right supplies fast. 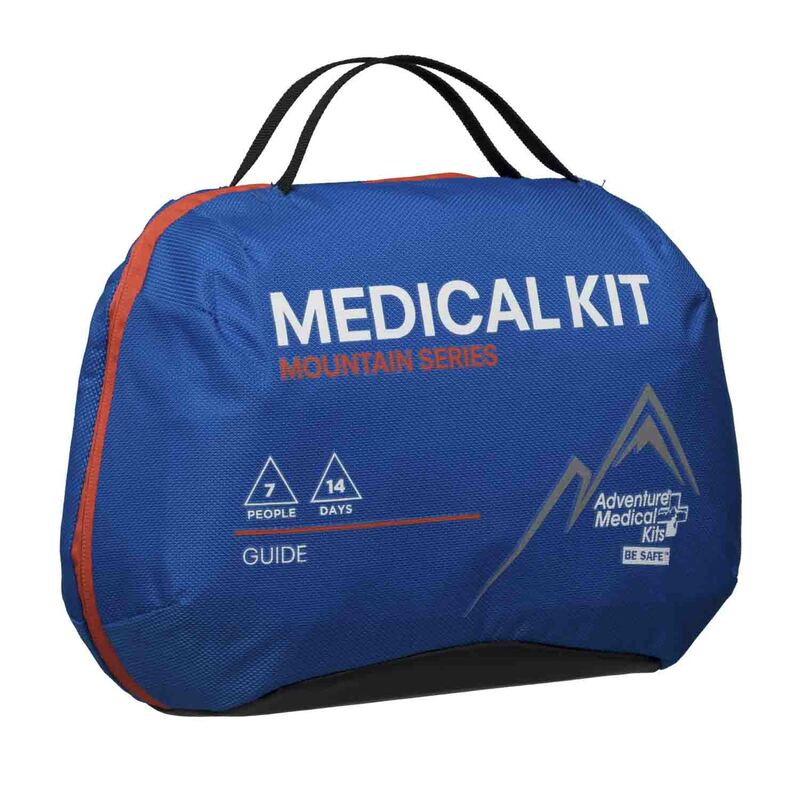 Includes the Comprehensive Guide to Wilderness & Travel Medicine, which covers the most up-to-date advice on wilderness and travel medicine and information on how to use the components of your Adventure Medical Kit. 10½" x 10½" x 5½"
8 - Bandage, adhesive, fabric, 1" x 3" 1 - EMT shears, 4"